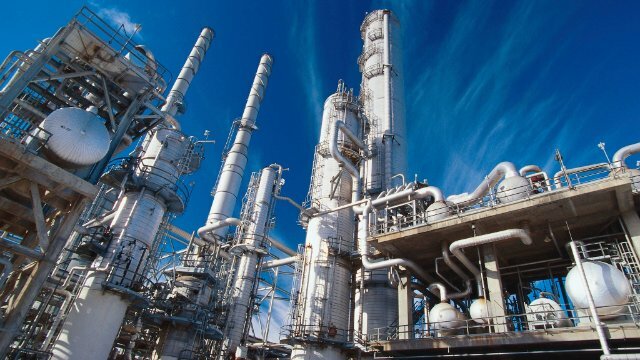 Chemical facilities can present many challenges of safety, configurations, volatile substances, etc... With personnel trained at many of the nations largest chemical production facilities, CFS can provide knowledgeable service while conforming to the persistant demands of the chemical environment. CFS has experience with many of the production equipment components. From the smallest valve, to the largest tanks and piping, we are confident in assisting your needs. As inspection demands and preventative maintenance are always nice to predict and monitor parts overtime, we all know emergencies happen. With 24-hour support and staff ready to go, we can shorten the critical path project by limiting response times - saving you money!